Carly Hood is a successful graphic designer. 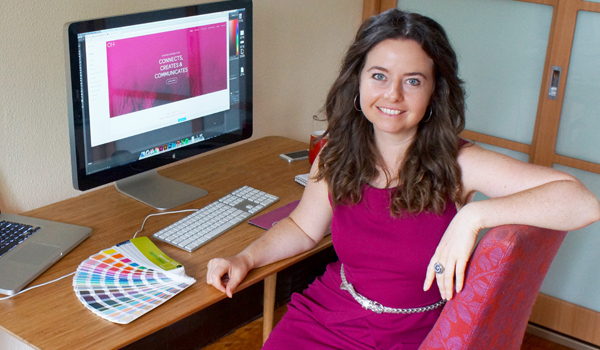 After working for other companies for over a decade, she decided to take the plunge and start her own graphic design business. 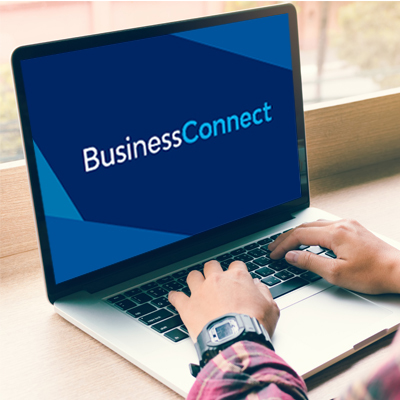 Enrolling in Business Connect, Carly met Creative Industries Specialist Monica Davidson, and a fantastic business relationship was born. 'Monica delivered the ‘boring’ information, like tax and superannuation, in an entertaining way which helped me absorb everything like a sponge. Her knowledge and advice has been invaluable for building my business this year,' said Carly. But it wasn’t just about complying with government business obligations; Carly also needed advice when it came to her own creative platform. Together they established a plan: register a domain name for a website including a look and feel, biography and an improved LinkedIn presence. The process of working with Monica, and particularly the accountability of their regular meetings, helped Carly prioritise her own needs and give her start-up business the time and work it required.